Sangeet Millennium, through the vision of Amie Maciszewski, is an initiative that presents mainly traditional, but also new music and dance of the Indian subcontinent through collaborative and interactive performance, workshops, classes, festivals, and sometimes films. Amie Maciszewski is a sitarist, teaching artist, and ethnomusicologist who founded and runs Sangeet Millennium. Our mission is to raise awareness of and appreciation for the traditional and new music and dance culture of the Indian subcontinent. We do so by presenting highlights of Amie Maciszewski’s performance, scholarship, teaching, and the collaborative production of it. Amie seeks to use her music (and its co-creation with others) to promote intercultural understanding and concern for those whose lives are vastly different than ours. 2018 was a year featuring a wide variety of musical projects by Amie and Sangeet Millennium. South Asian Music for the World was a huge success, Amie made her second consecutive trip to Pakistan, was selected for the Texas Commission of the Arts Touring Roster, and launched the Sangeet Millennium Academy for teaching Hindustani music in Dallas, TX. Let’s look back at some of the highlights from the year. 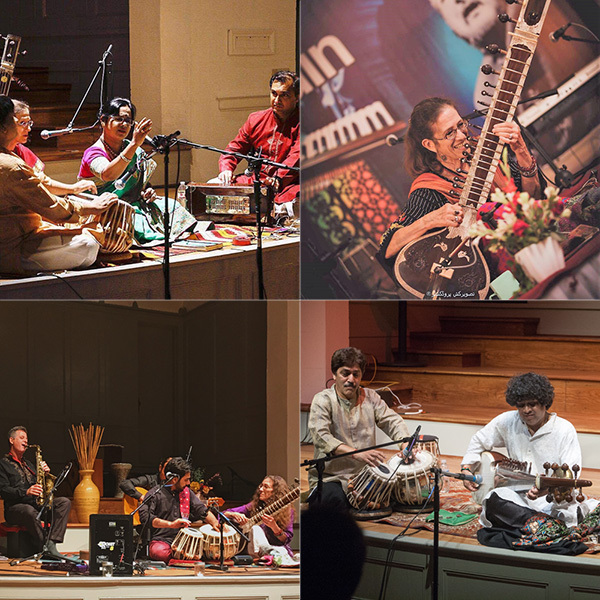 Looking back, the past couple of years were full of unique music programs and outreach by Amie and Sangeet Millennium. Here is a small glimpse of what we were up to throughout 2016 and 2017. In 2017, Amie completed a performance and outreach tour in India, along with tours across the Southwest U.S. in New Mexico, the Texas borderlands and South Texas. 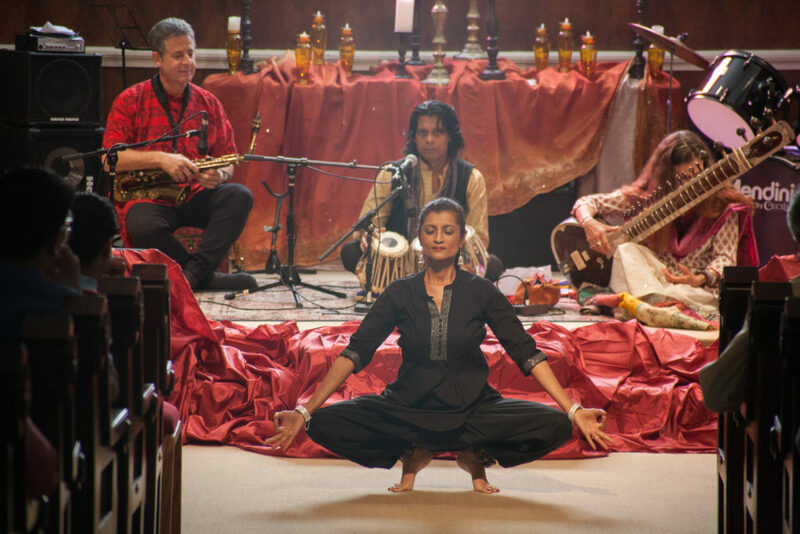 In Dallas, SME held their second Declare World Peace festival, and co-produced Improvisation Across Continents, a collaborative concert with Ida y Vuelta Flamenco company which featured Kathak dance, Hindustani music, and Flamenco dance and music. 2016 – Touring Pakistan and Sangeet Millennium’s 3rd CD. In 2016, Amie completed an extended tour of Pakistan at the request of the U.S. Embassy. This unique opportunity led to meetings with many great musicians and sharing music with new communities. Sangeet Millennium (SME) released their third CD and completed a regional tour of Oklahoma and Arkansas, a tour partially supported by the Mid-America Arts Alliance. To top this all off, SME held its first annual Declare World Peace festival in Dallas, TX.